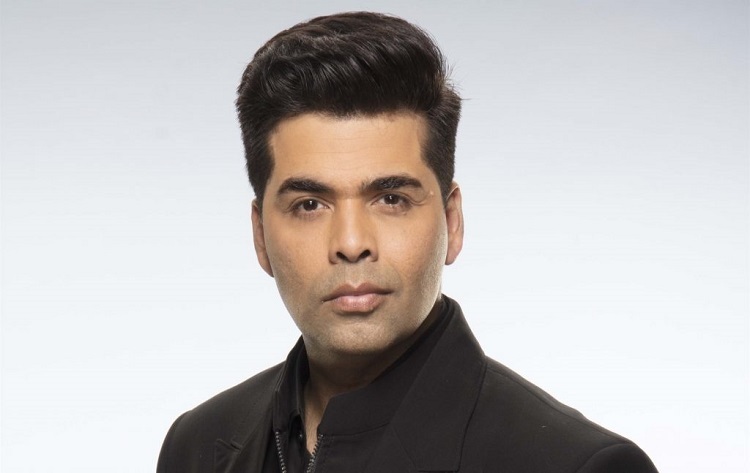 Bollywood filmmaker Karan Johar, who is gearing up for his upcoming directorial venture, a multi-starrer period drama "Takht", says its story is based on a true historical account. He vouches that it will be treated with dignity in the film. Considering what happened to "Padmaavat", which also had a historical reference, isn't it a risky genre to explore? Having started his career as a film director with "Kuch Kuch Hota Hai", Karan made his mark not only as a film director-producer but also as a chat show host with his popular "Koffee With Karan", as anchor of several live shows, reality TV show judge and as a radio jokey for a radio show titled "Calling Karan".